Small Valentine’s Holiday on 5.20 ! Ready for Day 5.20 Holiday? It means “I LOVE YOU” IT’S ON SUNDAY! Why not buy someting special for him or her? 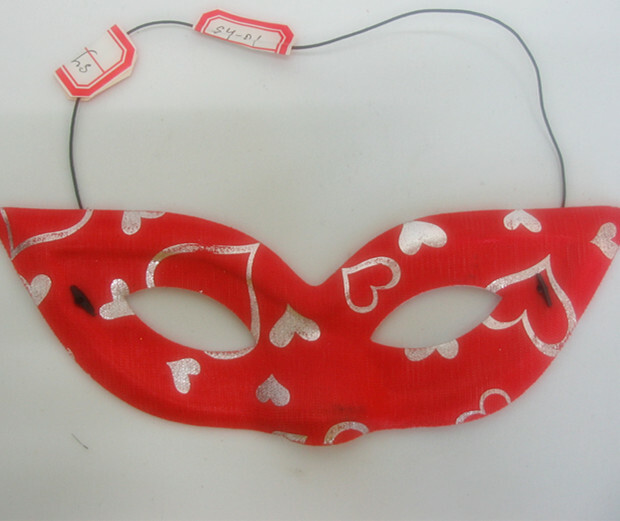 Try this carefully crafted red cat eye Valentine Mask give mystery to your holiday masquerade party! Adorable party flavors that set a delightful scene for a romantic night out, these comfortable masks are perfect photo props for a delicious, salacious Valentine and Christmas party night. They are also great giveaways at Christmas celebration. Each with an elastic band for a snug fit. A lightweight mask with perfect fit for the face, it is highly recommended because of it artisan finishing. This Mask is made in China by Lego Party and with great artistry input and with lots of human labor hours just to have the best output. Cat Eye Valentine Mask For Valentine’s Day!